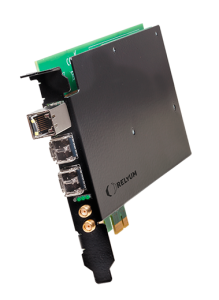 RELY-SYNC-PCIe can be used as a multi-media PCIe Switch, providing 3+1 (PCIe) Gigabit Ethernet ports. 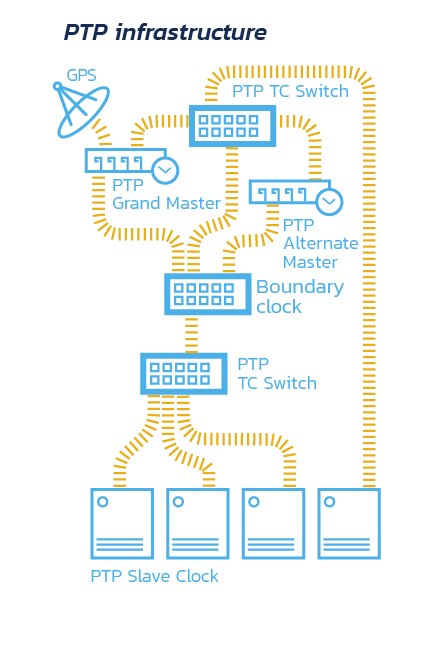 RELY-SYNC-PCIe is a smart pluggable board that comprises in the same device hardware and software resources to implement specialized networking, synchronization and security oriented services. The device uses dedicated hardware for low latency switching and for implementing high accuracy clock synchronization based on different standards such as IEEE 1588 or IRIGb. These key features makes RELY-SYNC-PCIe platform the most reliable and multipurpose networking device for critical environments.